Most consumer creditors have no authority to take your tax refund because of unpaid debts. There are, however, exceptions to this rule. 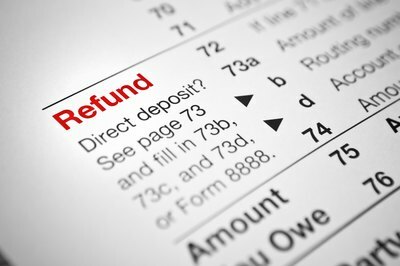 The IRS can redirect your federal tax refund to someone else in certain instances, and owing back taxes to your state is one of them. If you owe state taxes, your state can take all of your federal tax refunds until you're caught up. State tax agencies can take your refund through the Treasury Offset Program (TOP). The state can take any taxes you owe from the previous year from your federal refund. The United States Treasury Department oversees the Bureau of Fiscal Service (BFS). The BFS is responsible for issuing tax refunds. 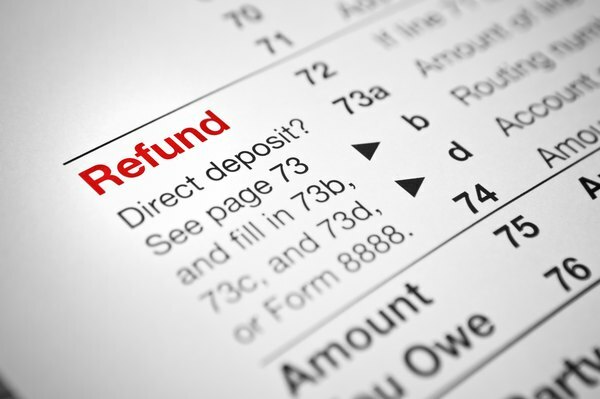 When processing your refund, the BFS decides whether to send your tax refund to you or to a creditor through the TOP. In addition to past-due state income tax debts, the BFS allows creditors to take your tax refund to pay overdue child support, money owed to the federal government (such as a defaulted student loan) and any unemployment compensation payments that you're obligated to return. In order for a state to intercept a federal tax refund, they must first legally prove that you owe the debt. There are three ways a state can do this. The first is to secure a court judgment against you. 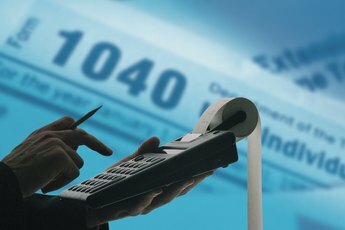 In lieu of obtaining a court order, the state may hold an administrative hearing to determine the amount of your tax liability. The state may also submit an official assessment outlining the amount of tax you owe. A self-assessment is allowable in this instance, meaning that a tax return you filed and signed showing tax due is enough to create a legally enforceable debt under the TOP. 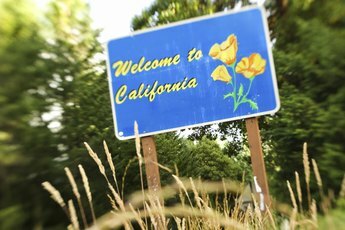 If your state taxing agency collects local tax, as well, your federal refund could go towards paying local taxes in addition to state taxes. If your state intends to request your tax refund from the federal government, they must notify you in writing 60 days before they do. This gives you an opportunity to defend yourself if you disagree with the debt, inform the state that you have filed bankruptcy on the debt or negotiate a payment plan. If you haven't received notification yet but suspect that a state is going to take your tax refund, you can find out for sure before filing your federal tax return. To do so, call the BFS TOP call center at (800) 304-3107, or contact your state tax agency. 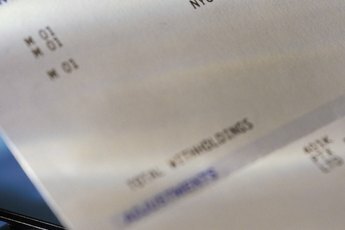 Just as the state notifies you of their intent to request your refund through the TOP, the BFS notifies you when your refund is actually taken, or offset. 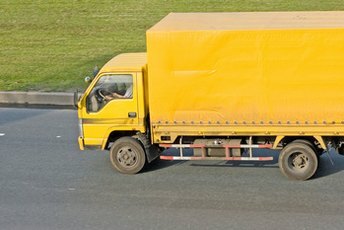 The BFS must send you a notice that indicates the full amount of your tax refund and how much of it is being used to pay off your state taxes. You will also get the name, address and telephone number of the state tax agency that received your refund. When the amount of your tax refund is more than the state income tax you owe, you'll receive a payment through direct deposit or a paper check -- whichever method you requested on your return. If, for instance, your federal tax refund is $500 and you owe the state $300, the state will receive the $300 they are due and you will receive the $200 that remains. If you and your spouse owe tax on a joint state return and file a joint federal return, the TOP will give your refund to the state as it normally would. In some instances, however, this arrangement is unfair to you. If, for instance, your spouse owes state taxes on an individual return or on a return filed before you got married, you can argue that the TOP should not take your tax refund to pay the debt. If you file a joint federal return, however, that is exactly what can happen. To protect yourself, file Form 8379 along with your federal tax return. This form lets you request an Injured Spouse Allocation. The IRS will review this form before processing your tax return. If they agree that taking your portion of the tax refund is unfair, they will allocate part of the refund to you and part to your spouse. You will receive the portion of the refund allocated to you. The portion allocated to your spouse is then sent to the state taxing authority. For What Can They Garnish Your Wages in Missouri?